When is Android Oreo Coming to Your Phone? Don’t own a Pixel or Nexus and want to know when your phone is getting Android Oreo? According to Google, it could be before the end of 2017. During the Android Oreo announcement, Google listed out a handful of companies that they have worked with in order to get Android Oreo ready for dispatch as soon as possible. When is your phone getting the Android Oreo update? 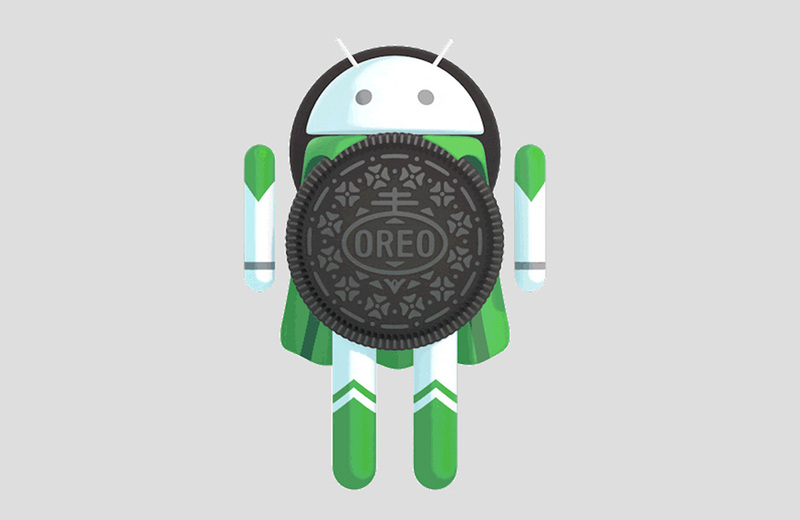 The blog post from Google states that “by the end of this year,” hardware makers including Essential, Nokia (HMD), Huawei, HTC, Kyocera, LG, Motorola, Samsung, Sharp, and Sony are all “scheduled” to launch devices running Android Oreo or upgrade them to it. In other words, if I just listed the maker of your phone, there is a good chance that that company’s next phone arriving this year will launch with Android Oreo (LG V30, Galaxy Note 8 come to mind), but that there is also a chance your phone will see the update before 2017 is over. As we get more specific dates from these guys, especially for phones like the Galaxy S8, G6, Moto Z2, or U11, we’ll be sure to let you know.